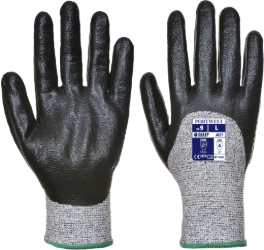 Whether you work in the medical field or a catering business, our work safety gloves are essential when performing intricate and potentially risky tasks. Our range of high-quality safety gloves and hand protection gear ensures your staff are well-protected from chemical spillages or cuts. Providing excellent comfort, your staff can confidently focus on the task at hand without worrying about potential hand or wrist injuries. Shop the full range here.